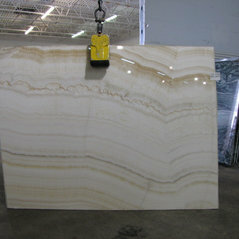 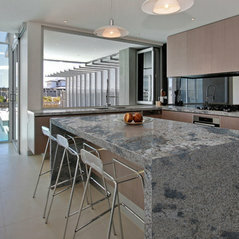 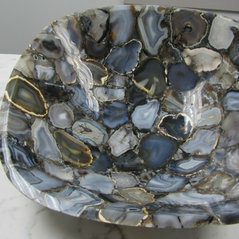 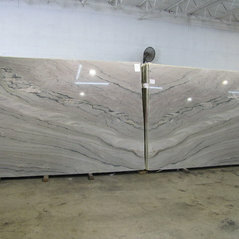 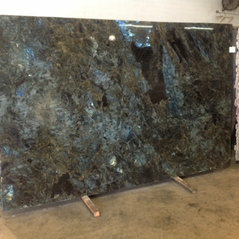 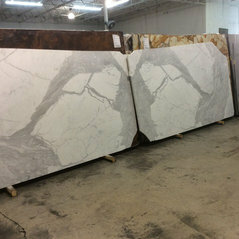 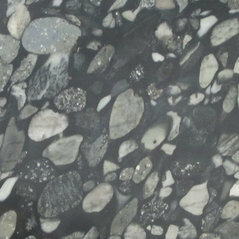 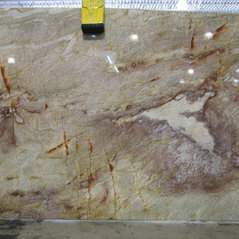 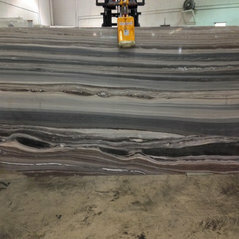 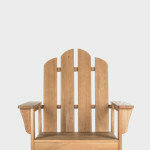 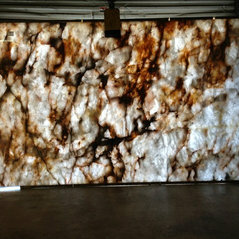 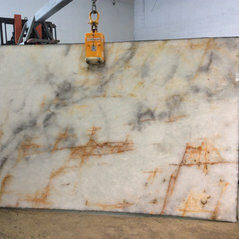 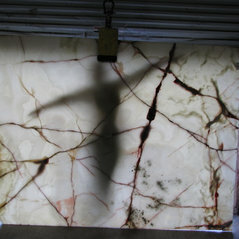 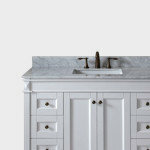 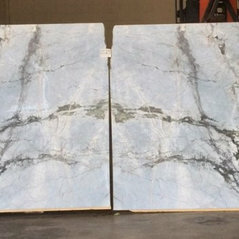 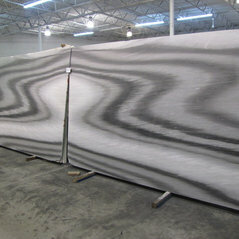 Our large showroom is located in Pompano Beach, FL and features beautiful natural stone products from around the world. 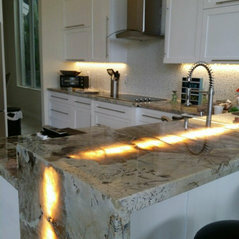 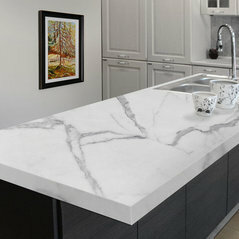 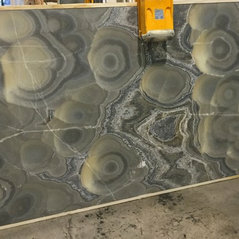 Our competitive pricing and wide selection have made BR Stone a favorite for South Florida residents who are seeking the finest in granite, marble, onyx and other semi-precious stone for their kitchen, bathroom, floors, or office. 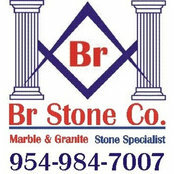 There are so many possibilities with BR Stone!